National Transportation Safety Board holds that FAA can enforce aircraft regulations for drones. A small quadcopter like this could soon be subject to the same regulations as a Boeing 747. 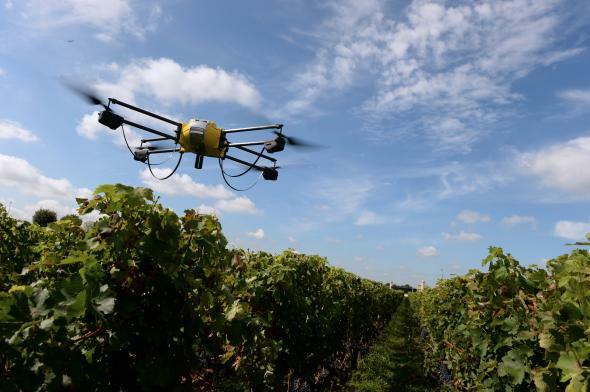 On Tuesday the National Transportation Safety Board—a federal agency that evaluates aviation accidents—held that the Federal Aviation Administration should be able to regulate small unmanned aircraft, like drones or model planes. If the FAA just flat out banned drones, though, people would probably flip out, so it’s more likely that the agency would use the ruling to regulate drones in higher-risk areas like over cities and near airports. Lots of things could happen next—Pirker could appeal, for example—but this decision is certainly a step backward for drone enthusiasts who want to roam the skies.